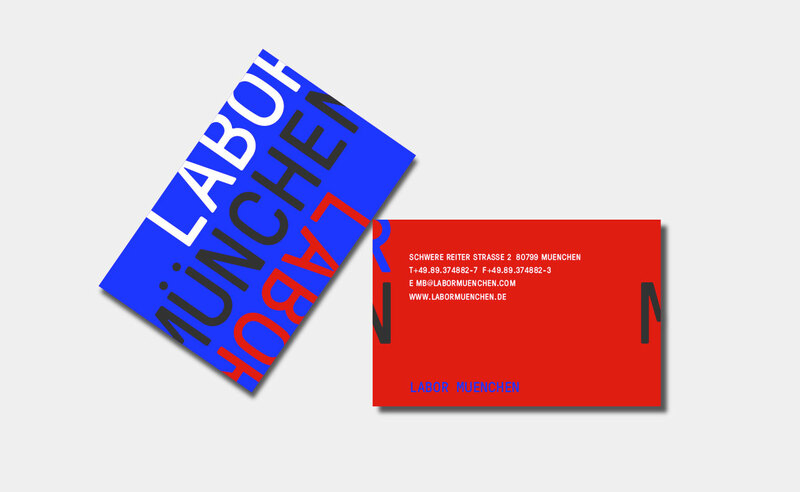 Info: Labor München is an artistic collective in Munich busy in various creative fields like theatre, art, music. 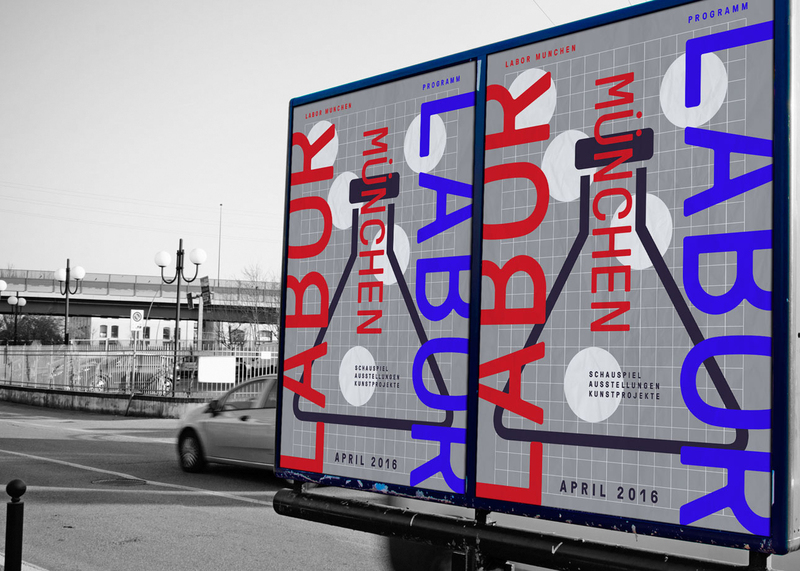 We created an identity that transports the idea of a laboratory. The project is currently on hold.